Being a semi-rural suburb has its own advantages and disadvantages. Being 35+ kilometres away from the Sydney central business district allows us to focus on simplicity and the most important things in life. We get a chance to slow down and get closer to nature. The term Dural has its origins in the Aboriginal name (Dooral-Dooral) which means a smoking hollow tree. The origin name itself has that rural sound that is fitting to what Middle Dural is currently. However, recent and future developments in the North West Sydney somehow threaten that. Good news is that our team here at Northwest Plumbing & Drainage will still focus on old-fashioned hard work and top-notch customer service. No matter what time you call and no matter where you are in Middle Dural, expect one of our plumbers or an entire team to promptly arrive on site and efficiently complete the job. Although the suburb is 37 kilometres away from the City, easy and fast access to professional plumbing services is still here. This even includes quick access to our gas and hot water specialists. 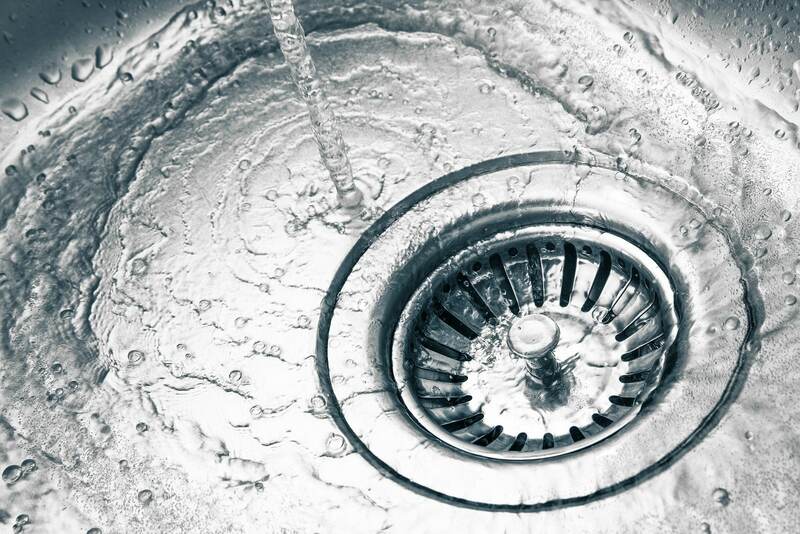 We offer same day services 7 days a week when it comes to hot water repairs and inspections. If the hot water doesn’t work at all or you suspect something is wrong with its connections and heating, we can promptly attend to that and quickly get the job done to get rid of the hassle you’re experiencing. Contact us here today at Northwest Plumbing & Drainage if you require a professional plumbing service. Our team always delivers clean results and ensure the cleanliness of the site after the job is done.